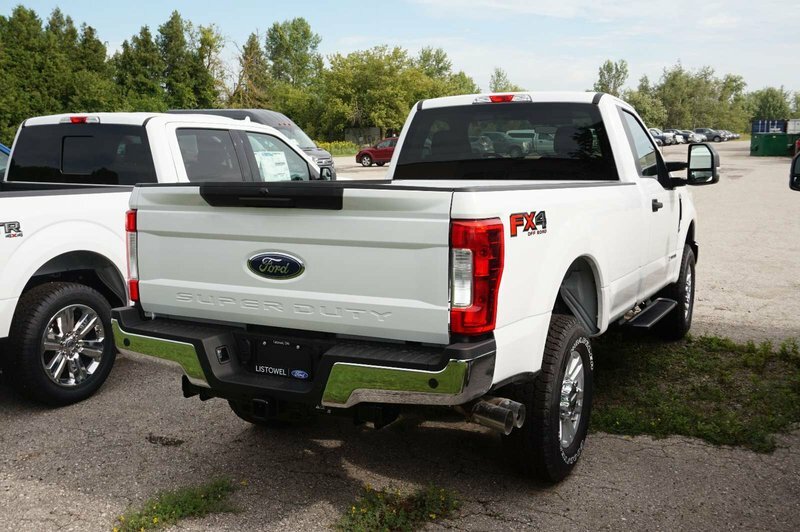 Stronger than ever before, our 2019 Ford F-250 XLT Regular Cab 4X4 is tough and rugged in Ingot Silver! 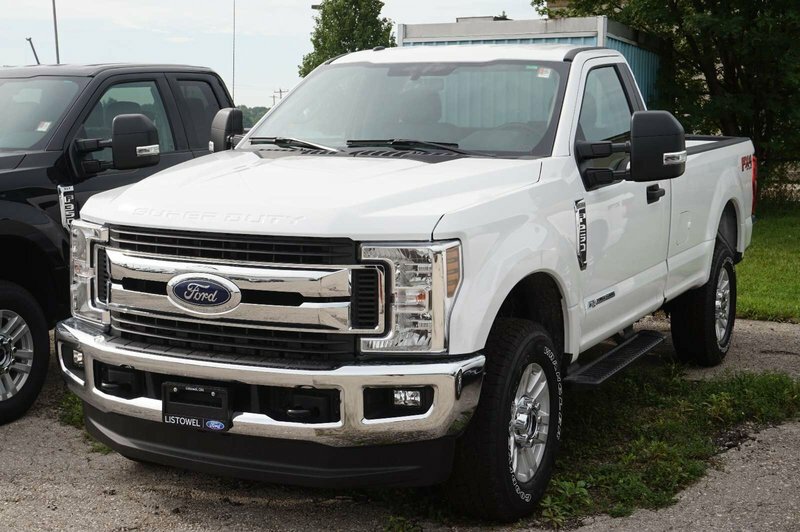 Powered by a robust TurboCharged 6.7 Liter PowerStroke Diesel V8 that offers 440hp and 925lb-ft of torque connected to a durable Ford TorqShift 6 Speed Automatic transmission so you can take on the toughest tasks with massive payload and towing capability. 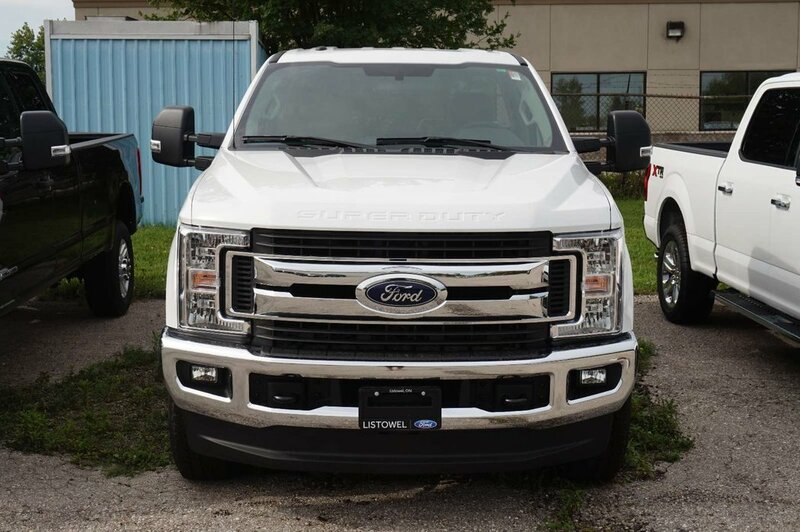 There's no mistaking our Four Wheel Drive F-250 XLT as it powers down the road with a commanding stance, alloy wheels, a chrome grille, running boards, and heated mirrors with built-in turn signals. 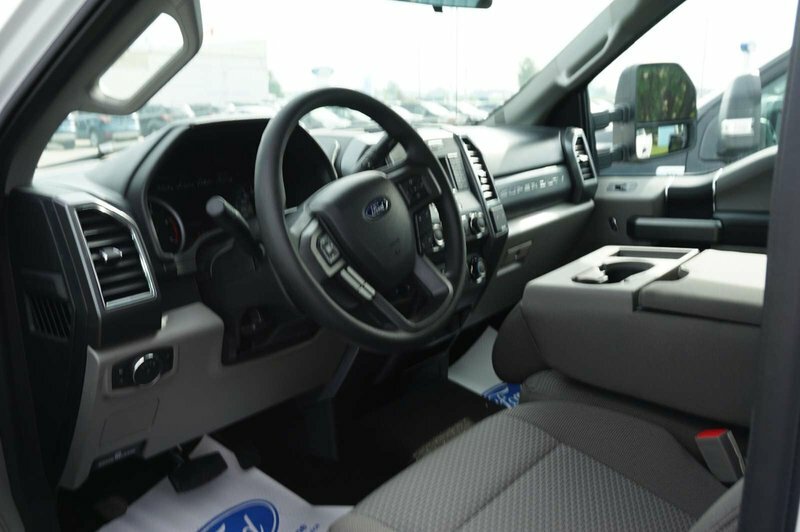 The cabin is set-up to help you take your day to the next level with everything perfectly in place including keyless entry, power locks/windows, durable seating, a dash-top tray, an LCD productivity screen, and other thoughtful amenities. Sync voice-activated technology helps you keep your eyes on the road and your hands on the wheel so you can maintain that ever-important connection. 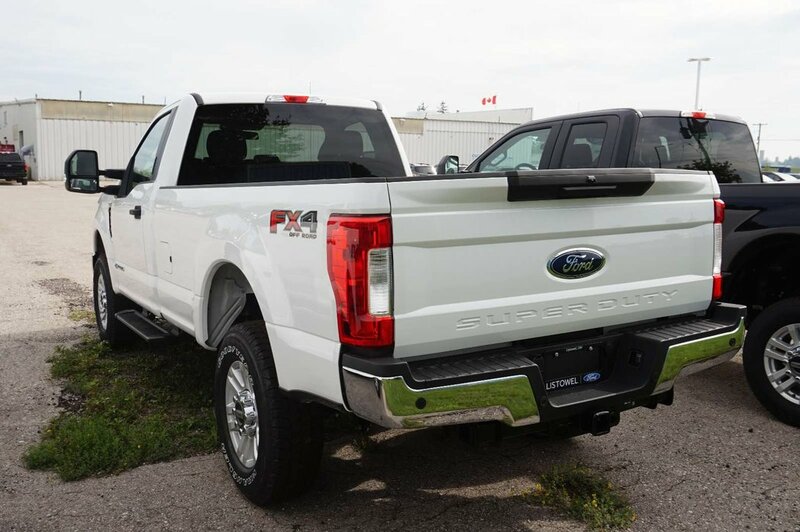 Buckle up, turn on your favorite tunes courtesy of the AM/FM/CD audio system with available satellite radio, and enjoy the ride!